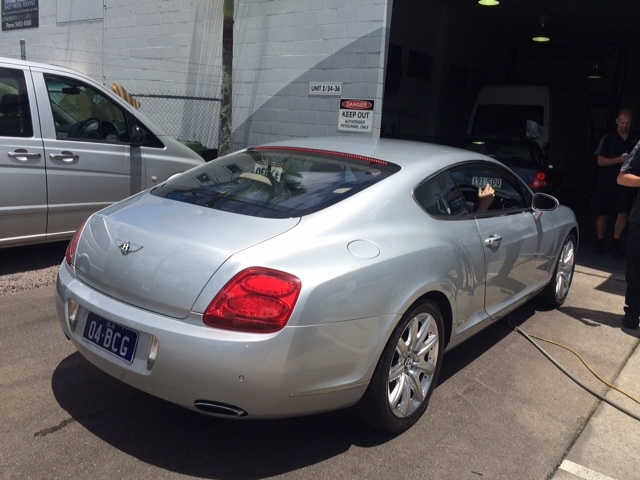 Fortunately for SVS Autocare, we have one of the Bentley Factory Master Technicians in our midst. Nicholas Wilkinson joined SVS Autocare just over a year ago and has fast become a valued member of our ‘family’. 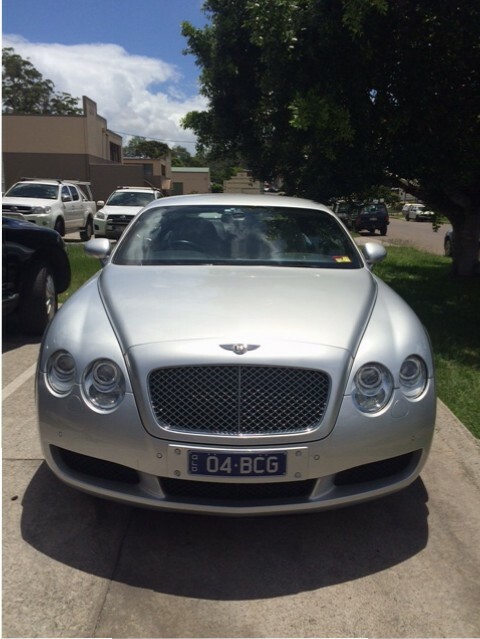 Nicholas worked alongside his father and brother at the Bentley factory, Crewe, UK for many years before moving to the Sunshine Coast. He brings with him a great appreciation for the finer things in life, such as quality craftsmanship and expertise. Bentley Motors was founded by W.O. Bentley. The first car to bear his name pulled out of New Street Mews, London in 1919. From modest beginnings, the company moved from strength to strength – in a relentless pursuit of both luxury and performance. Were it not for the brand’s five victories at Le Mans in the 1920s, plus a sixth in 2003, this combination could be seen as a contradiction in terms. In which case, it could be said that Bentley continues to create the most acclaimed contradictions on the road today. Almost a century later, W.O.’s vision continues to guide Bentley’s beliefs, actions and ambitions. Located in Crewe, England and owned by Volkswagen AG since 1998, Bentley Motors remains the definitive British luxury car company, crafting the world’s most desirable high performance grand tourers. 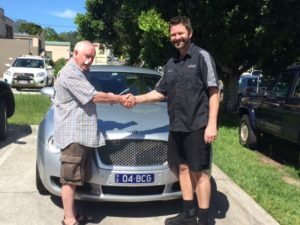 Our growing customer base of Bentley owners love nothing more than dropping by for a chat with Nicholas who most recently worked on this car, not only while it was being built in the Crewe workshop in the UK but also for its regular servicing at SVS Autocare on the Sunshine Coast. Nicholas offers a clear window into the world of the Bentley brand. Pop in for a chat to Nicholas.